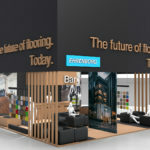 As leading flooring specialists, it was time for Ehrenborg to make a stand! 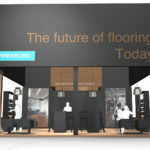 So, ahead of an important trade show, we had the pleasure of helping to build one. 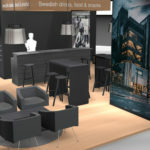 The challenge was to create social areas and a bar by only using Ehrenborg’s flooring systems as material. Demonstrating along the way that a floor can be so much more than just a floor. The result? 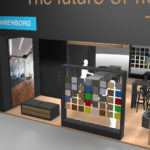 A modern and exclusive environment that showed the very best side of Ehrenborg.